Organizations are constantly challenged to continually improve their security posture, and protect the information they rely on to do business. Many now also rely heavily on curating information about individuals who have consented to share, as they go about their daily lives. With the recent increase in events surrounding the handling, processing and protection of information, we thought it would be a good idea to create a draft model that would allow us to better describe the lifecycle of information after it has been disclosed to an organization by an individual. Using this model, we could better describe how significant information-related events, such as data breaches, and the implementation of data protection regulations such as GDPR can affect organizations. We also hope to increase general awareness about how an organization might use an individuals information, and where it might flow, once the organization has been authorized to collect and use it. Below is a diagram that shows how an organization might use an individuals information. Following this, we'll discuss some key activities associated with each phase of information disclosure and handling. 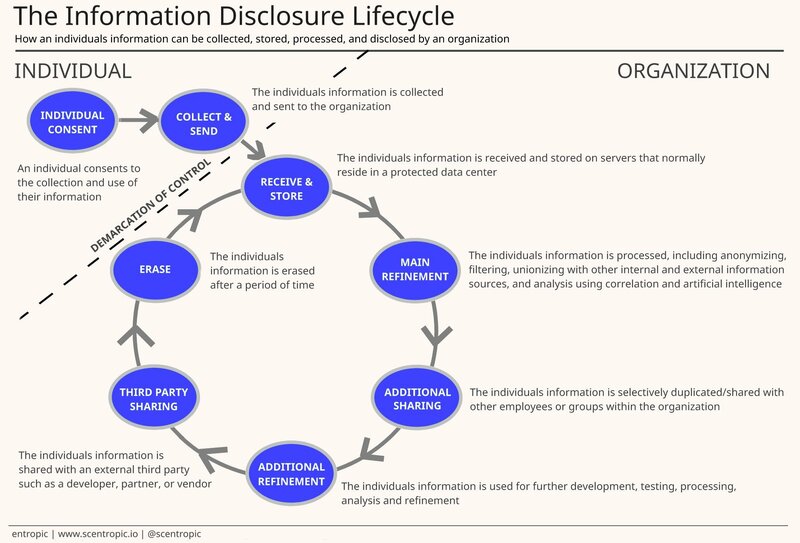 This information disclosure lifecycle model is intended to help build awareness about how information relinquished by an individual, is transferred and shared by an organization. 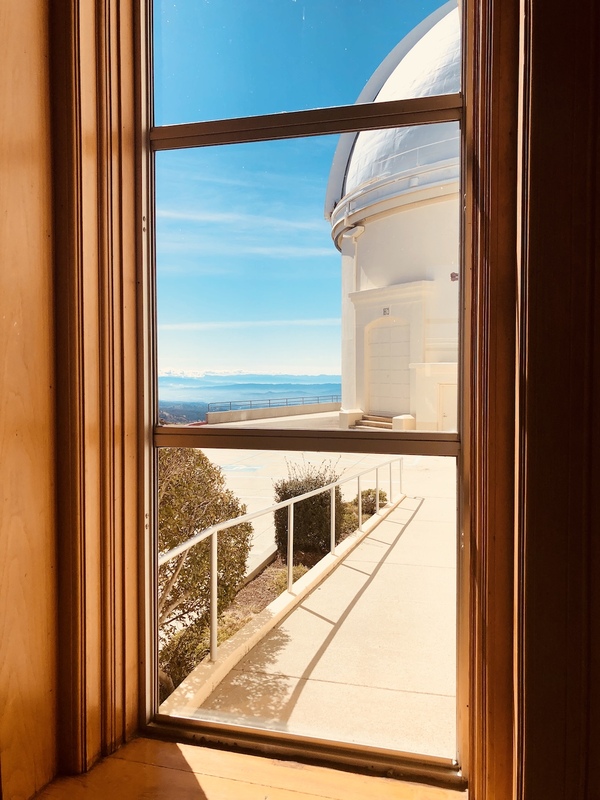 We consider this a working model that we'll update over time as needed to help describe key events and how they affect the way that information is handled.